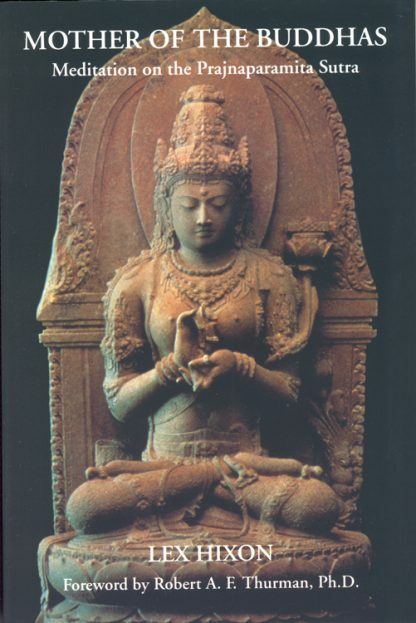 Lex Hixon's "contemplative expansion" of forty passages from the Prajnaparamita Sutra, the basic scripture of all schools of Mahayana Buddhism, yields a text of devotional beauty that is at once dramatic and uplifting. The text sets forth the Bodhisattva path to enlightenment. Robert A.F. Thurman is the Jey Tsong Khapa Professor of Indo-Tibetan Buddhist Studies in the Department of Religion at Columbia University, President of the Tibet House U.S., and President of the American Institute of Buddhist Studies.